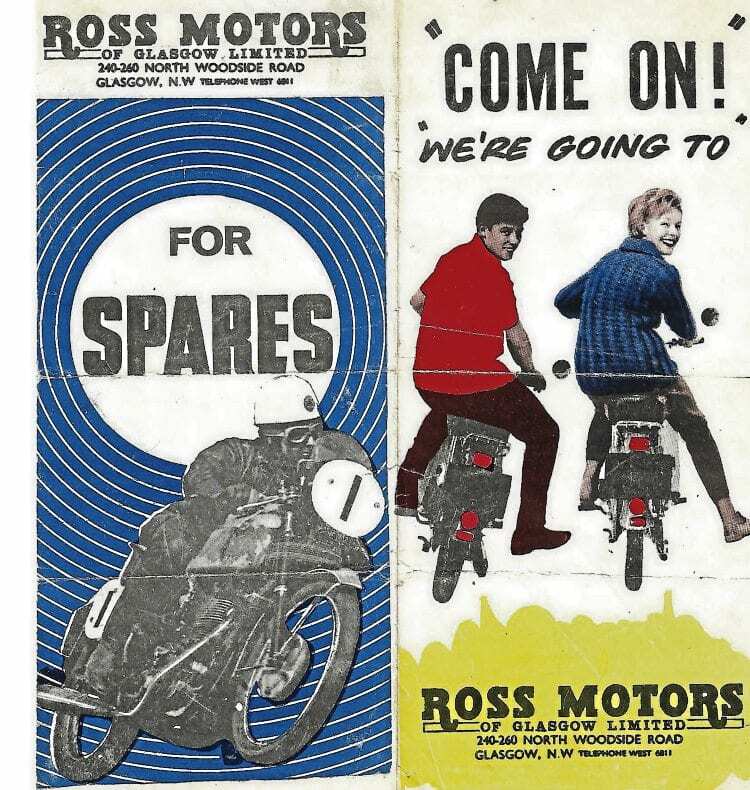 After reading Andy Hanlon’s letter about Glasgow motorcycle dealers (OBM February), I am attaching a 1960s’ flyer issued by Ross Motors, who had a small motorcycle shop on Great Western Road and sold service parts downstairs. ‘Come on – we’re going to Ross Motors’. 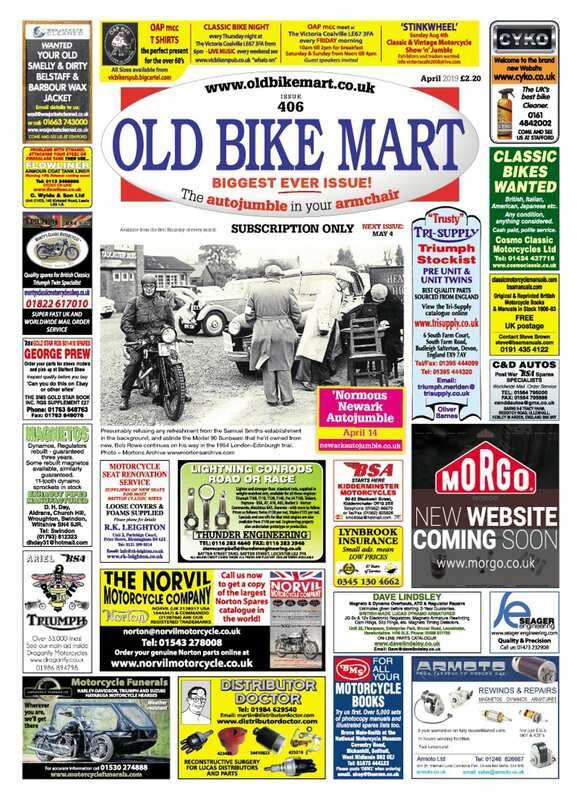 This colourful 1960s’ flyer also claimed that the firm could offer from stock new and second-hand spares for virtually anything on two wheels. Of more interest, a few hundred yards away in North Woodside Road, they had garage premises and also owned the adjacent four-storey tenement building. At one time they held dealerships for Wartburg and, I think, Mazda cars, as well as being involved in three-wheel cars. 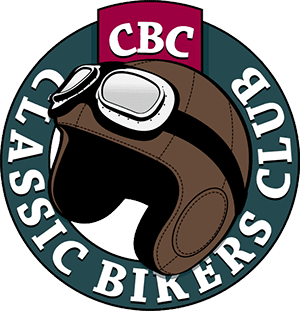 On the first floor of the tenement was a motorcycle showroom selling British bikes – from memory BSA and Triumph – and on the next floor was their massive parts department. 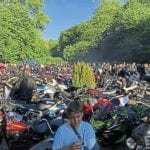 The flyer claimed that they had parts for all bikes, and indeed they probably had. Behind the scenes were shelves crammed with new and second-hand bits. Just behind the long public counter were racks stacked high with Romac control cables, but unfortunately I found that getting the part you needed from Ross Motors depended more on who served you and whether they could be bothered to look, than if they had it in stock! Ross Motors also had branches in a couple more towns in Lanarkshire. 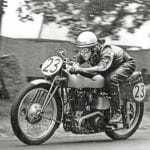 Your reader mentioned Victor Devine – now Honda dealers in Hyde Park Street. 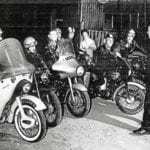 Another shop still trading is Mickey Oates Motorcycles. In the 1960s they had premises just off Great Western Road, but have now moved to the other side of Glasgow. 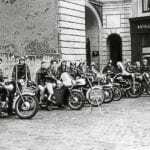 As a 16-year-old in the late 1960s, I frequently cruised around the Great Western Road on my 11-year-old and rather tatty Maico Mobil – a mammoth German scooter that had been supplied originally by the Bell Brothers dealership close to Great Western Road. I once called in at their showroom, parking the wreck outside, to see if they had any spares left, but by that time they sold only cars. Instead of sending me packing though, the two salesmen (probably the owners) came out to have a look at the Maico. 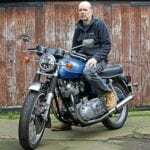 I was then taken downstairs to a large storeroom full of parts for all sorts of bikes. I was shown a box of mostly service parts for both the Mobil and Maicoletta, and ended up leaving with five control cables, two sets of points, three spare generic Mobil ignition/light keys and a headlamp glass – and they charged me five shillings for the lot! Read more Letters, Opinion, News and Views in the March issue of OBM – out now!